In order to have the best Kruger Park safari experience, you need to work with a team that is as diverse as the tour packages available. Here are our top 5 reasons why so many people have gone on safari with us, and why you should too. Kurt Safari Co has 19 years of experience, providing exclusive Kruger National Park Safaris. We strive to make your Kruger Park Safari experience one you will tell your friends about and then we can give them an unforgettable experience too. We offer morning (6-7 hours) and afternoon safari’s (6-7 Hours), full day Kruger Park Safari’s (9-10 hours) and private vehicle safari’s (10-11hours). In addition to our day and half day tours, Kurt Safari also offers 3, 4 and 5 day tours to the Kruger National Park. 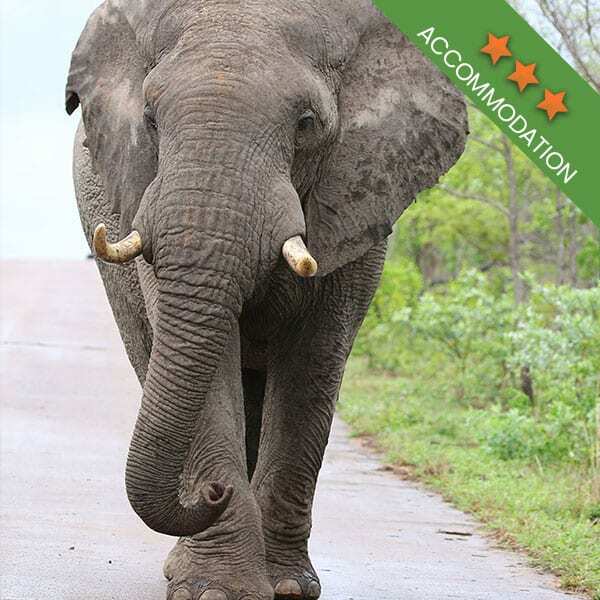 The 3, 4 and 5 day Kruger Park safaris are divided into backpacker, budget, classic and photographic categories. We concentrate our tours to the most visited area of the Kruger National Park which is mostly in the southern area. 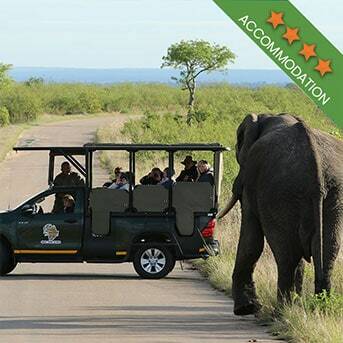 We have open game drive safari vehicles so there is no obstructed view. Vehicle seating is staggered in height, with the first row being lower than the back row, so there will be excellent viewing from all seats. Staggered seating makes communications with the guide a breeze, as there is no obstruction from other passengers. We ensure that the vehicle is safe with each having a certificate of fitness so that you can sit back, relax and enjoy the most amazing Kruger safaris. Our energetic tour guides are not only professional but passionate about the park and the animals and they are just as passionate about the guests, giving individual attention to all parties on their safari. Our tour guides strive to make your Kruger Park Safari packed with educational information, exciting viewing and photographic opportunities. 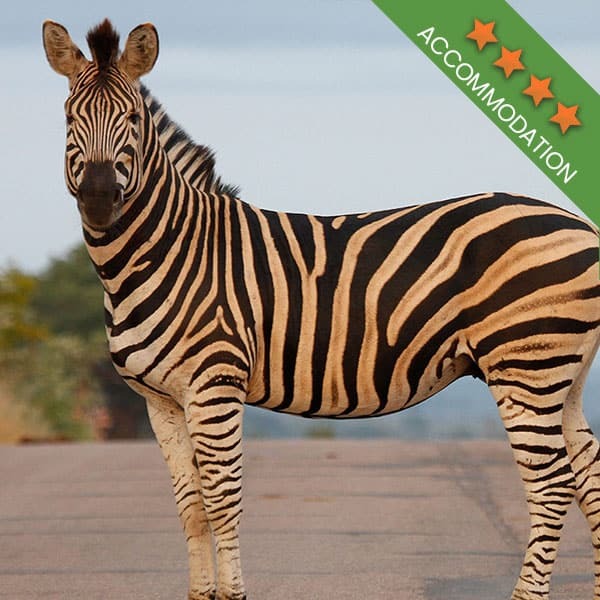 Kurt Safari Co is a member of the “Southern Africa Tourism Services Association” which has a strict code of conduct and we, therefore, guarantee a high standard of service. For the more adventurous, we offer overland tours. 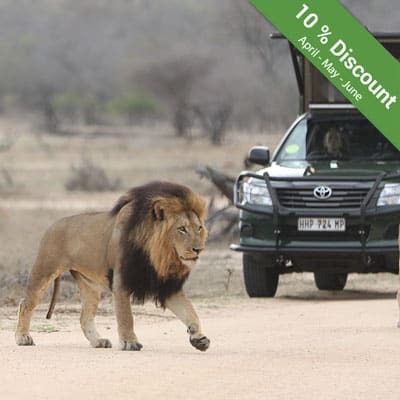 Our 10 day Kruger Park, Victoria Falls and Cape Town package is an adventure packed ten days including flights, minibuses and open-air vehicles. This tour takes you from Soweto to Victoria Falls in Zimbabwe, back to the Kruger National Park and then on to Cape Town. Our 12 day Tailor Made Southern Africa Tour starts in the exciting city of Johannesburg before flying out to Zimbabwe to see the Victoria Falls. The next day you will be taken on a tour through the Chobe National Park in Botswana, and a relaxing cruise down the Chobe River. Day 4 will take you by air from Zambia to the Kruger Mpumalanga International Airport and into the Kruger National Park where you will spend the next few days before being whisked off to the Palace Of The Lost City. 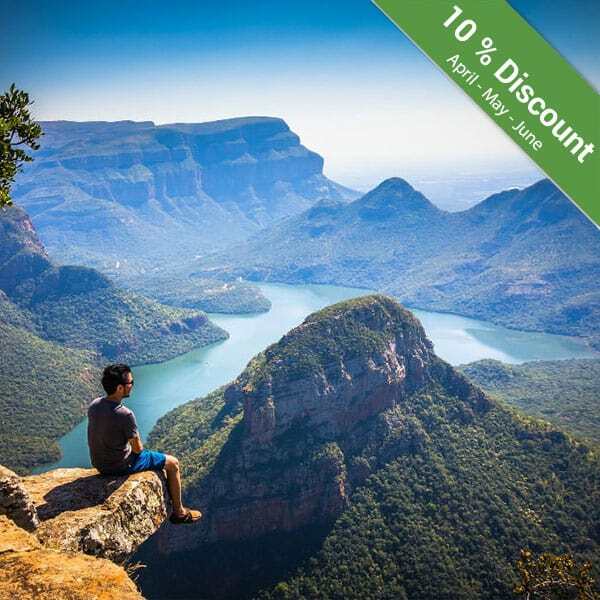 The 14 day Kruger Park, Garden Route and Cape Town Discovery tour takes you from Johannesburg to Cape Town with stops at all the interesting bits in between. Be sure to visit our website for all the information. 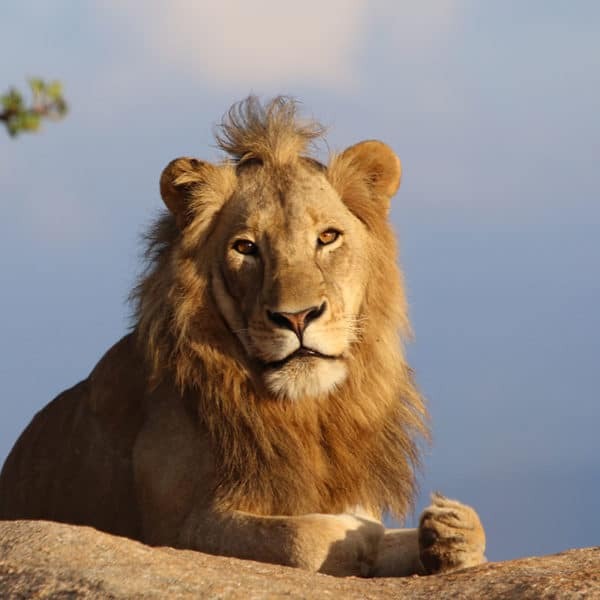 In addition to the above tours, we also offer a budget tour of 14 days taking you from the majestic Kruger National Park to Victoria Fall before jetting back to Cape Town. 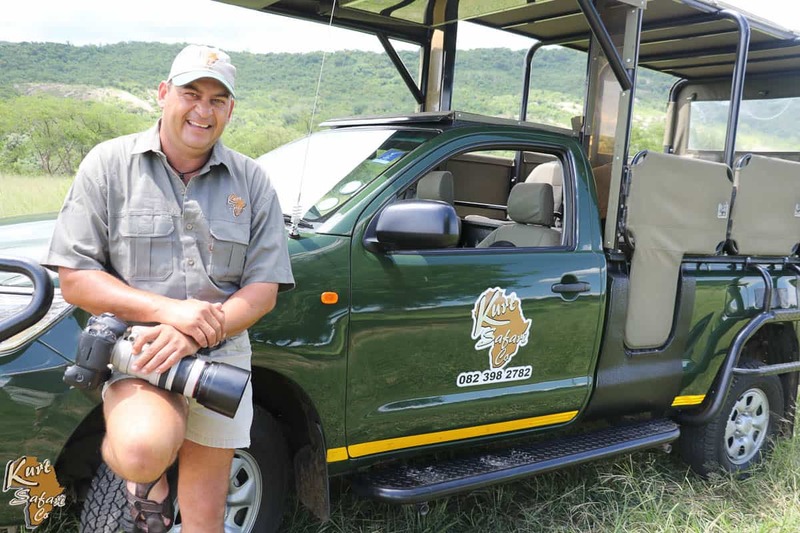 We try to cater for every individual’s personal needs and in light of that, should none of our set packages suit your needs, Kurt Safari will go the extra mile and create customized student tours and safari’s to the north and central areas of the Kruger National Park. Kurt Safari will, without compromise on service, safety or quality ensure a memorable tour, keeping your personal needs high on our agenda. 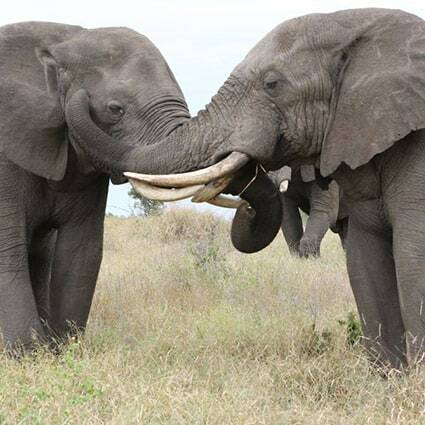 Our tours and safaris are truly value for money and a once in a lifetime unforgettable experience. There might be a host of safari companies offering tours of the beautiful Kruger, but we always ensure a comfortable, memorable safari. Book your tour of the park today with Kurt Safari!